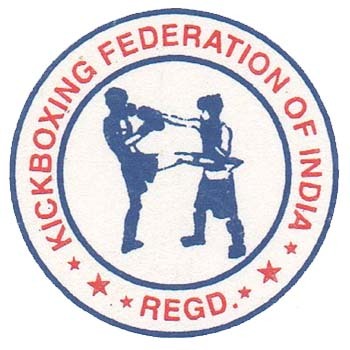 Mr. Yogesh Kumar Shad, Founder & General Secretary of “Kickboxing federation of India (KFI)” started working with the “Delhi Kickboxing Association (DKA)”in 2004-5. At that time DKA was a non-functional society. Mr. Yogesh Kumar formed it again with New Members including Mr. Raj Singh. He was Chief Security Officer in MTNL (Dronacharya Awardee in Wrestling - 2013 & Ex General Secretary of Asian Wrestling Federation). He was appointed as the President of DKA along with Padam Shree Satpal Pehalwan (Dronacharya Awardee in Wrestling - 2009) as the Vice Chairman in DKA (Delhi Kickboxing Association). By the blessings of these two key members Mr. Raj Singh and Mr. Satpal Singh pehalwan, the kickboxing game was successfully introduced in “School Games Federation of India”(SGFI). Mr. Satpal Singh Pehalwan was the President of the “School games Federation of India” at that time i.e. 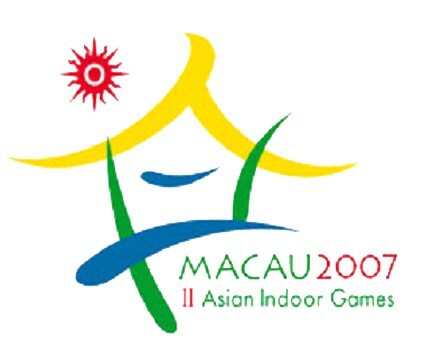 in 2005-06. The first SGFI National was conducted by Delhi Govt., at Chhatrasaal Stadium where Mr. Yogesh Kumar Shad and Mr. Vijender Singh Rawat were both ‘Game in charge’ of Kickboxing. 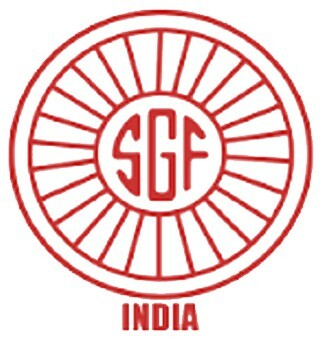 Team Delhi won first trophy in that SGFI national. The first Delhi camp of kickboxing was conducted by Mr. Vijender Singh Rawat and Yogesh Kumar Shad at the Chhatrasaal stadium. 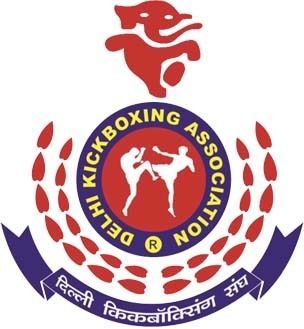 In the history of Indian Kickboxing for the first time Delhi govt. sanctioned full refreshment, full playing kit as well as TA/DA etc. all participants. 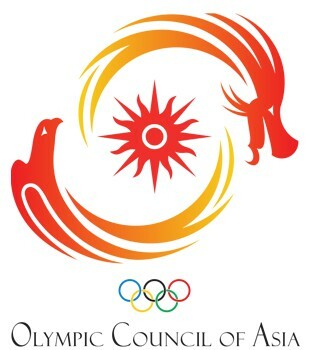 Mr. Raj Singh and Yogesh Kumar Shad relentlessly persuaded the vision of getting Indian Kickboxing in the world map and team India got the approval from IOA (Indian Olympic Association) for 2nd Indoor Asian Games at Macau organized by “Olympic council of Asia & WAKO Asia” , where Mr. Yogesh Kumar represented team India as the Team Coach. 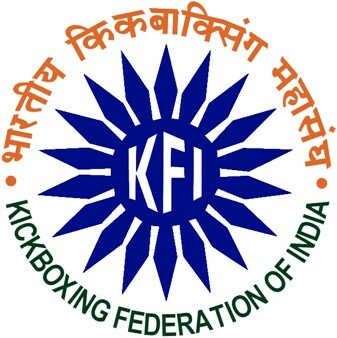 “Kickboxing Federation of India (KFI)” got Registered, under Societies Act with Mr. Sanjay Kumar Singh (Vice President of DKA), Mr. Ratan Sharma (Jharkhand Secretary), Mr.Yogesh Kumar (DKA-Secretary), Mr. Vijender Singh Rawat (Chandigarh Secretary), Mr. Hariom Bhardwaj (DKA Member), Mr. Kailash Pangtey (UP Karate member), Mr. Pardeep (DKA-member) & Mr. Deepak Saxena (DKA-member). Our vision is “to enable our athletes, coaches, officials and the wider Kickboxing community the best opportunities to achieve their highest potential in all aspects of Kickboxing as a Sport regardless of their age, background, ability or disability”. Our mission, put quite simply, is “to inspire and enable people to take part in safe and effective Kickboxing sport in India and around the world”. The development of an extensive Kickboxing sports structure and community to support athletes for careers as they transition out of competition. We want to build a sustainable long term future for Kickboxing athletes. Publicize and inform the public about the full range our activities, leading to increased recognition, sponsorship, funding, access and participants for our sport. KFI currently has affiliated and recognized bodies in almost all major States and Union Territories of India. KFI has successfully organized its 10 Senior Nationals, 9 Junior National and 8 Sub Junior Nationals in different parts of India till December 2016. Two professional Events were held at Talkatora Stadium, New Delhi - Champion of Champions in 2011 and 2014. 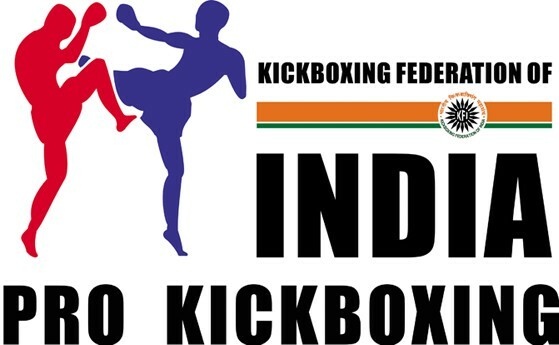 India has won 6 Gold, 13 Silver and 8 Bronze medals in different events organized by WKF (World Kickboxing Federation). Egypt Open Kickboxing Championship, where Mis Daleet Kaur won the first Gold medal for KFI in an International Championship. “Kickboxing World championship” was held at Prague, Czech Republic. In this Championship Team India performed outstandingly well under excellent coaching by Team India coach Mr. Vijender Singh Rawat. “Kickboxing World Championship” org. 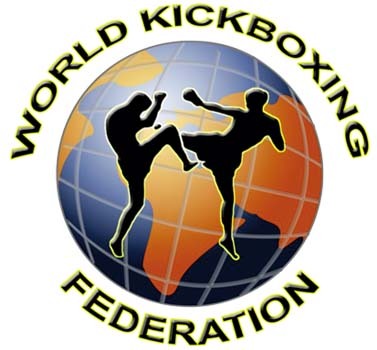 by World Kickboxing Federation (WKF) was held in Andria, Italy. Team India won 2 Gold, 6 Silver & 5 Bronze medals. Out of 14 players, 13 players won medals for the country In this championship. Our wonder girl Miss Tajamul Islam created history by winning a gold medal at age of 8 years. She has become a role model for all Sub Junior and Junior Kickboxing players in India. 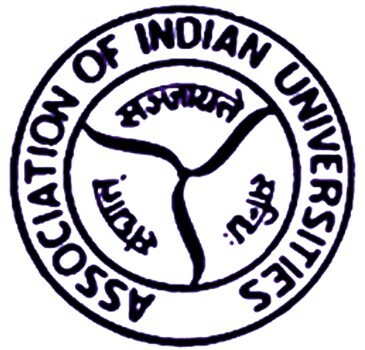 Kickboxing game got introduced in the Annual Calendar of National University Games by AIU (Association of Indian Universities) as proposed by Kickboxing Federation of India as the National Federation. The first Kickboxing event in National University Games shall be hosted by Punjabi University Patiala on 18-21 March, 2018.